1893. 221 pages. No dust jacket. Blue cloth boards with gilt lettering and contains pictorial plates. Pages remain bright with light cracking to hinges exposing netting and moderate foxing to text block edge. Noticeable thumbing throughout. Binding is firm with light corner bumping and moderate soiling to boards. Spine has light shelf wear. 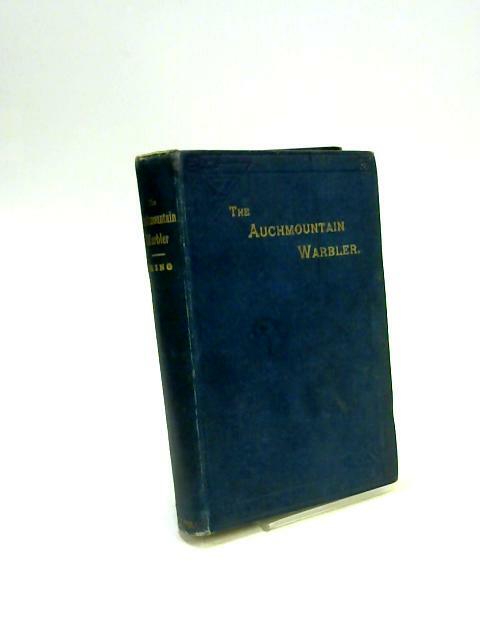 The Auchmountain Warbler: Songs, Poems, &C.